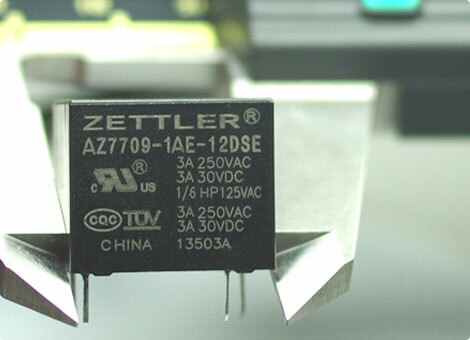 Multiple combinations of Relay series by mounting styles, coil types, power ranges, single/double pole contacts, contact ratings, latching and non-latching, and other special features are available for ‘Parametric Part Searches’ in ZETTLER Relay data bases. 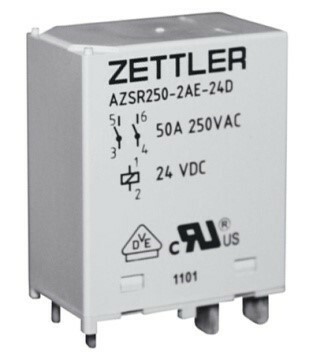 Because of their high reliability characteristics, ZETTLER Relays are used in a wide spectrum of applications, including Solar and Electric Vehicle Charging, Power, HVAC/R, Energy Management, Lighting, Metering, Automotive, Industrial, Tele-Communications, Security, Home Appliances, Medical, and many other types of electric and electronic equipment. 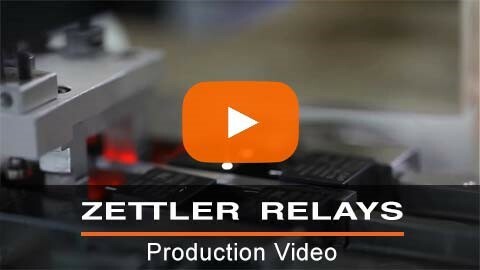 ZETTLER Relays highly respected production capability is an industry-unique blend of skilled craftsmanship and engineering competence, combined with state-of-the-art assembly equipment automation, and high -precision quality control techniques that result in an unmatched standard of product reliability.